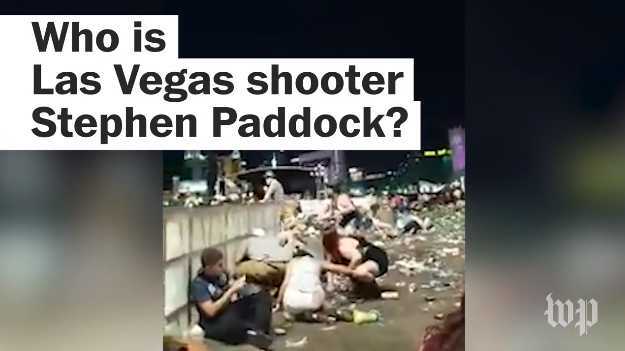 LAS VEGAS, Nev. (Washington Post) — Before he opened fire late Sunday, killing at least 58 people at a country music festival on the Las Vegas Strip, gunman Stephen Paddock was living out his retirement as a high-stakes gambler in a quiet town outside Las Vegas. Paddock, 64, would disappear for days at a time, frequenting casinos with his longtime girlfriend, neighbors said. Relatives also said Paddock had frequently visited Las Vegas to gamble and take in concerts.